ESO has endorsed the EOSC Declaration and expressed its support for the European Open Science Cloud (EOSC) initiative on open access to scientific data. The EOSC is an exciting initiative of the European Commission, that recognises the vital need for open access to trusted and reliable data in today’s world of scientific research. In a letter to the European Commissioner for Research and Innovation, Carlos Moedas, and EC Director-General of Research and Innovation, Robert-Jan Smits, ESO’s Director General Xavier Barcons offered ESO’s expertise towards supporting the governance of the EOSC and in particular with helping to improve the stewardship of archive data in order to enable further scientific discoveries. The EOSC aims to bring about and support changes that accelerate the transition to more effective open science and open innovation by removing barriers to the re-use of research data and tools. The ultimate goal is a globally accessible environment, operating under well-defined and trusted conditions, in which researchers, innovators, companies and citizens can publish, find and re-use each other's data and tools for research, innovation and educational purposes. Astronomy has long been at the forefront of offering well-managed, curated and open access to data. 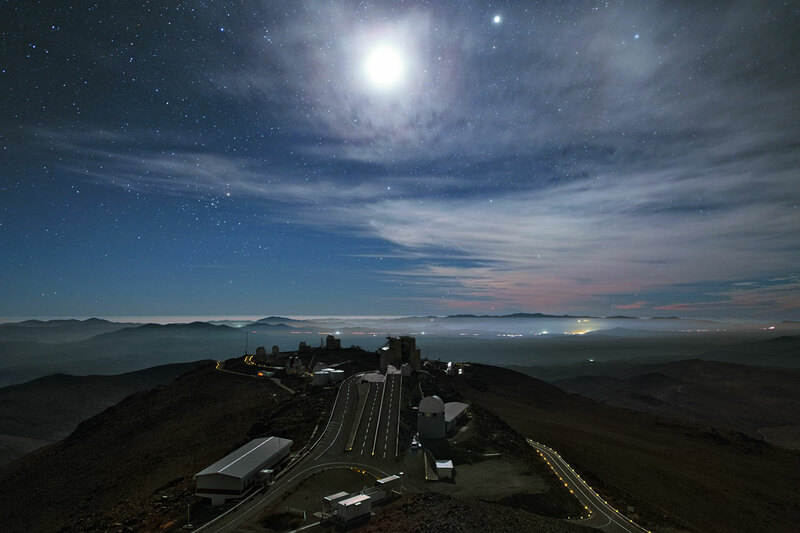 ESO itself has a long tradition in this area and fostered scientific advancements from the La Silla, Paranal and ALMA Observatories by providing data processing tools and by developing and operating their respective science archives. Furthermore, ESO’s own history is testament to the scientific benefits from intergovernmental cooperation and the fluid transfer of ideas, resources and people across borders. In light of this, ESO can expect to play a leading role in the push towards open science in Europe and beyond.